Relaunching the blog with a new name, a simpler URL, and an expression of love for my favorite time of year: DragonCon. 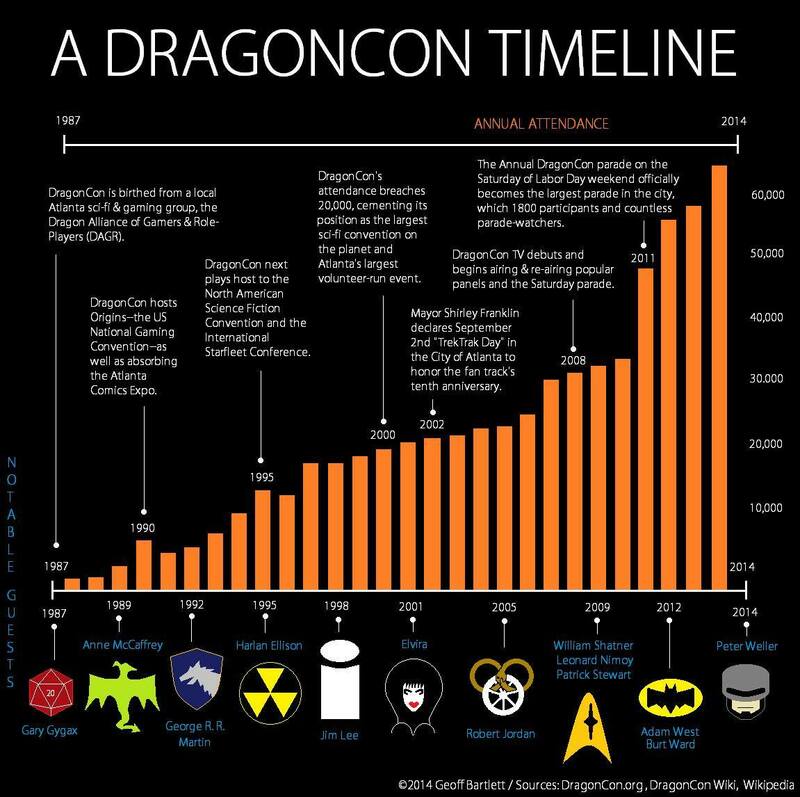 This entry was posted on October 6, 2014 at 3:55 pm and is filed under atlanta with tags bar graph, dragoncon. You can follow any responses to this entry through the RSS 2.0 feed. You can leave a response, or trackback from your own site.